Amazon.es Price: 13,46€ (as of 25/04/2019 05:44 PST- Details) & FREE Shipping. 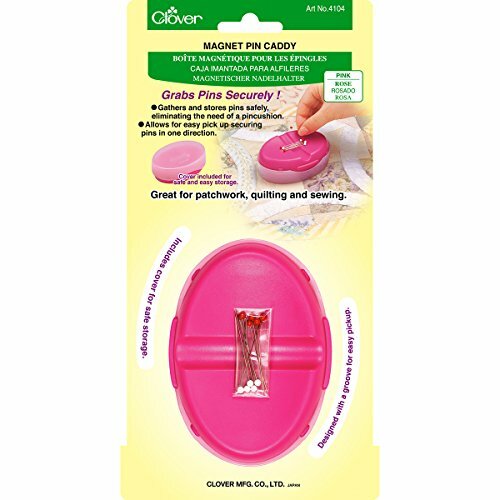 Clover-Magnetic Pin Caddy: Pink. 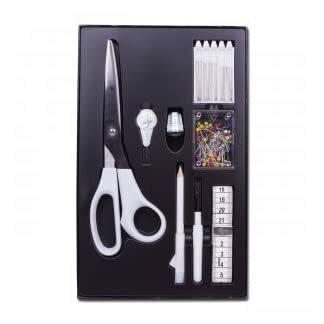 Great For Patchwork, Quilting And Sewing! Gathers And Stores Pins Safely, Eliminating The Need Of A Pincushion. 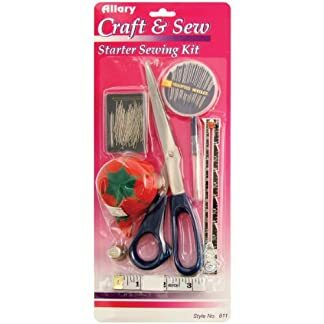 Includes Pins That Glide Easily Through Fabrics! 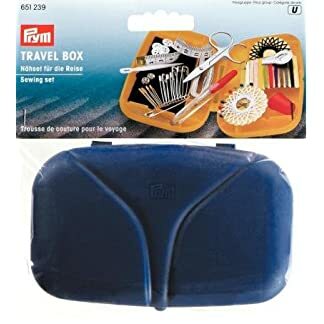 Designed With A Groove For Easy Pick Up And Securing Pins In One Direction This Package Contains One 1-1/4X2-3/4X4 Inch Magnet Pin Caddy With A Cover For Easy Storage And Ten Silk Pins. Imported. Estás viendo: Clover MIDH27,4,10 – Alfiletero magnético, color rosa Amazon.es Price: 13,46€ (as of 25/04/2019 05:44 PST- Details) & FREE Shipping.